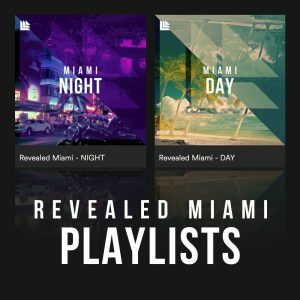 With a bevy of highly acclaimed singles already under his belt, Wall Recordings regular Ravitez has made quite a bit of name for himself on both the live front and through his productions. After having teamed up with the platinum selling producer Afrojack multiple time, while playing at major festivals, such as Tomorrowland, Ultra and EDC, the Netherlands born DJ/Producer, also known as Chico Martinez de Reus, stars among the next generation of Dutch dance music talents. Ravitez crafted his music style over a matter of years, proving that he is a true perfectionist through his sublime offerings. Viralbpm sat down with Ravitez to talk about his latest track ‘I’m Not The One’, upcoming tracks and career so far. 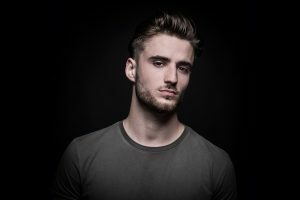 Viralbpm sat down with Ravitez to talk about his latest track ‘I’m Not The One’, upcoming tracks and career so far.